Turn heads in these bold printed statement trousers from Krizia. 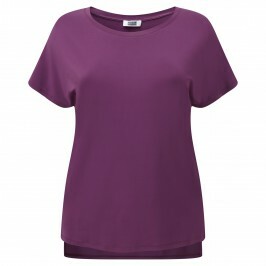 Team with a silky top for the evening or a cotton t shirt or the daytime. We can’t wait to take ours on holiday! Jersey trousers with elasticated waist. 93% Viscose, 7% Elastane. Delicate Machine Wash or Dry Clean.